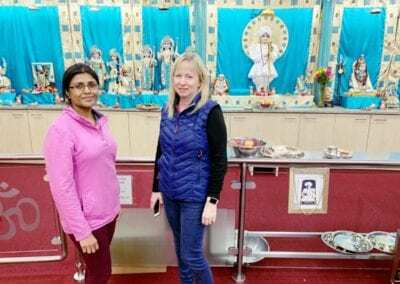 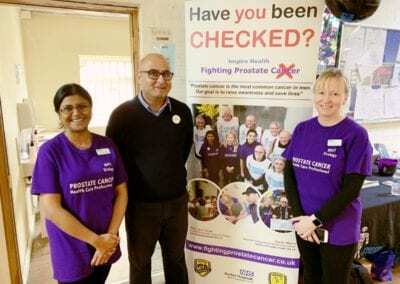 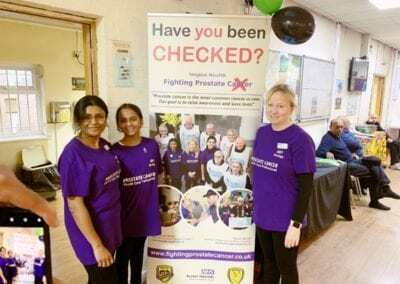 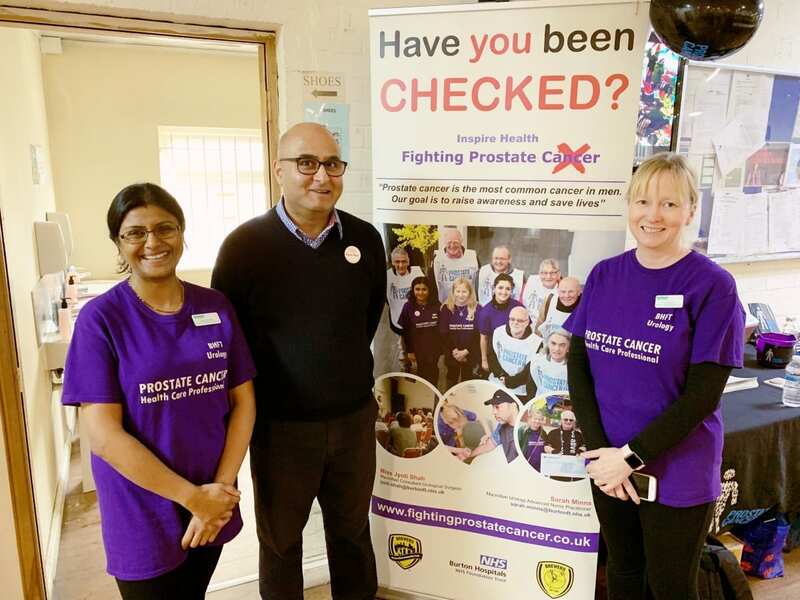 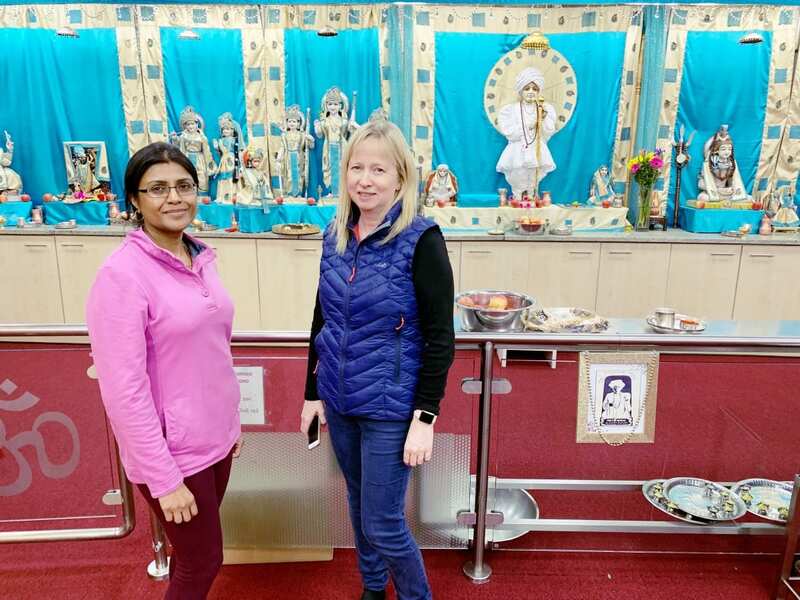 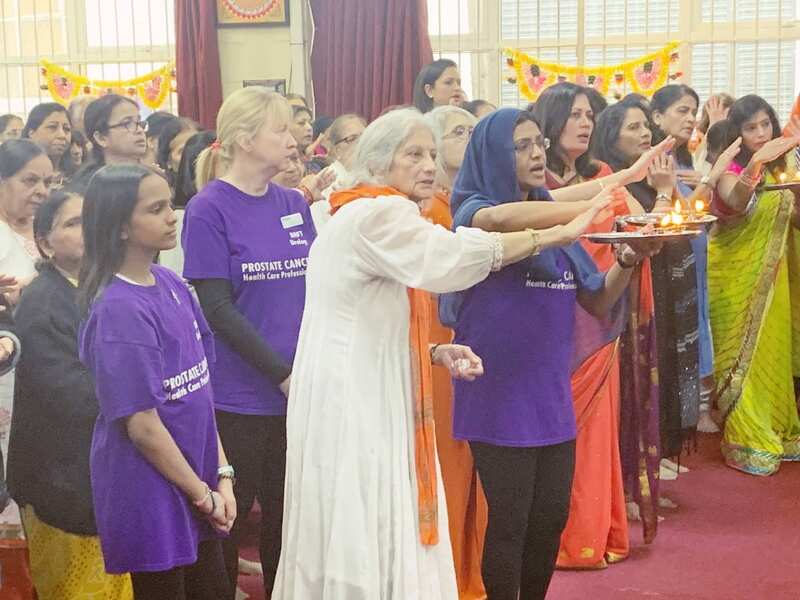 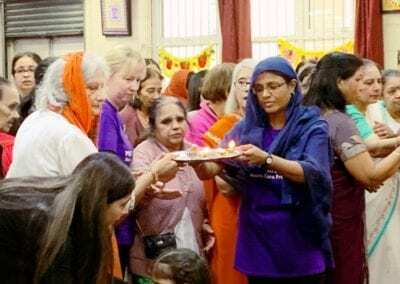 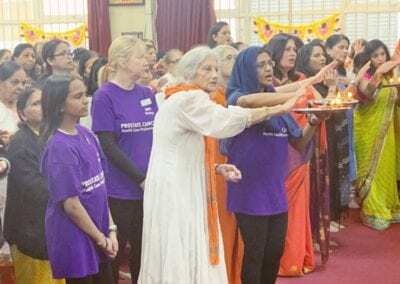 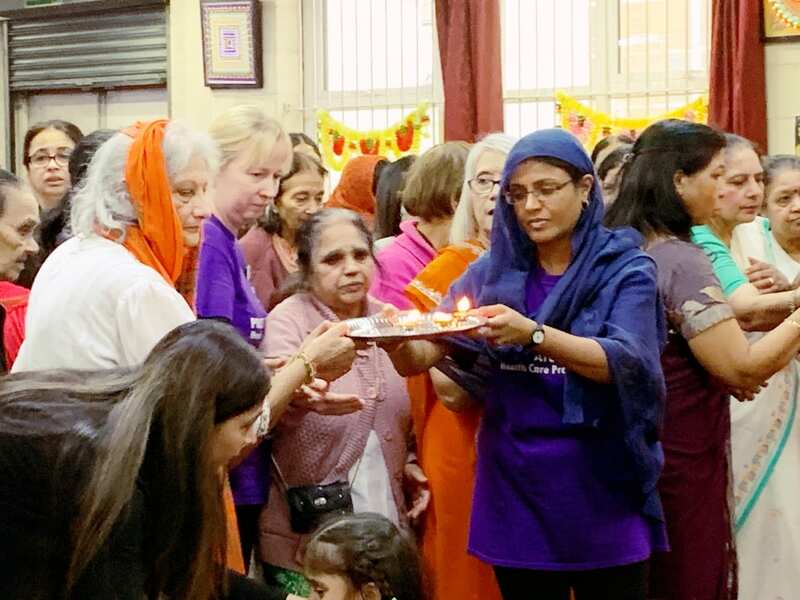 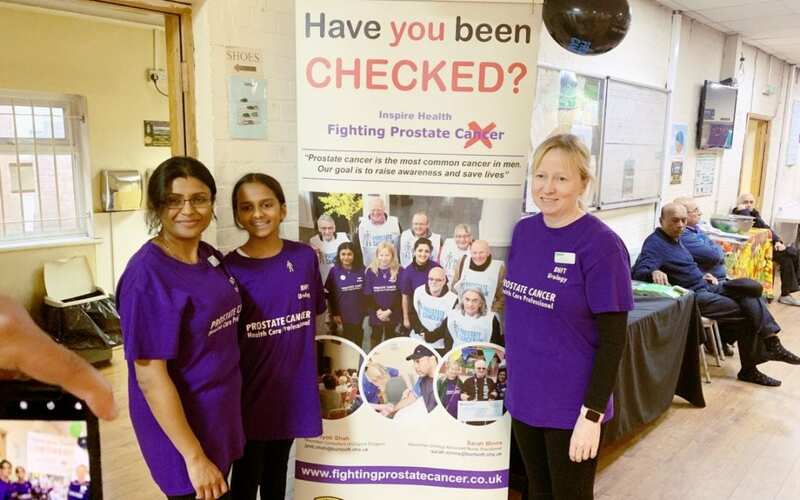 We are very grateful that the Jalaram Mandir (temple) invited us to do a presentation on prostate cancer last June followed by a day of screening. 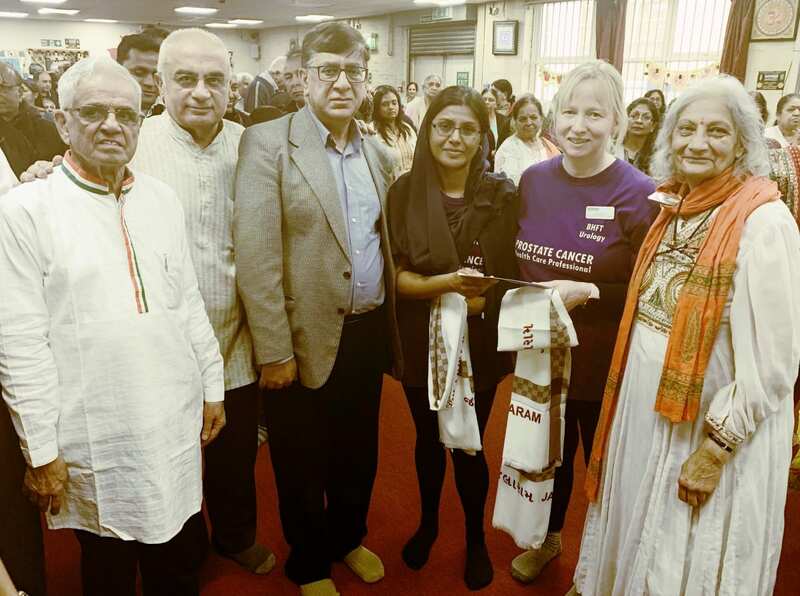 It was an amazing experience as Jalaram is a Hindu Saint who worked tirelessly for the poor. 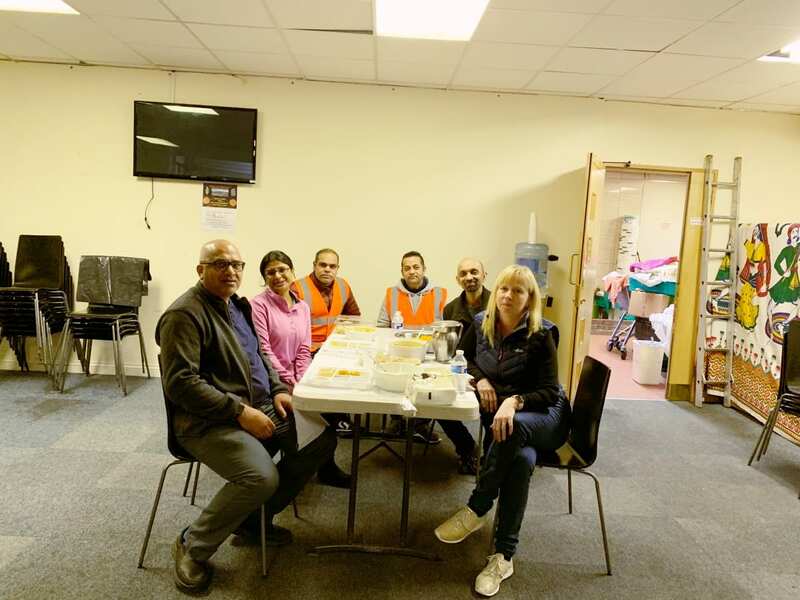 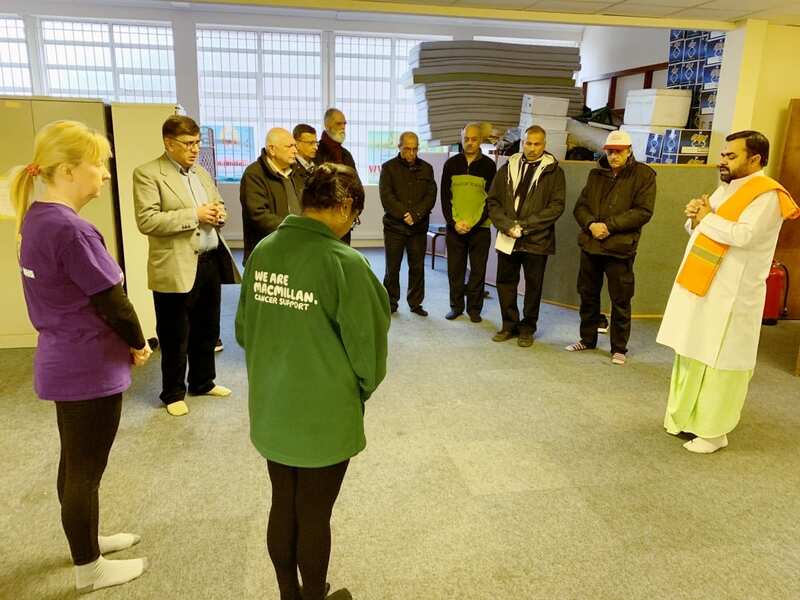 So for the temple to invite as and work with the local community was a great insight into how places of worship and health can work together. We were touched that the brahmin decided to do a puja before the start of the screening for good luck. 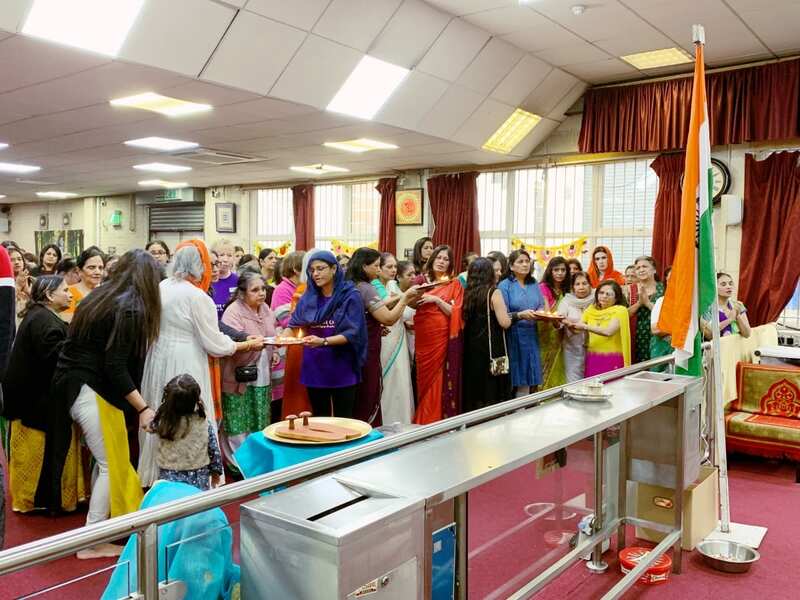 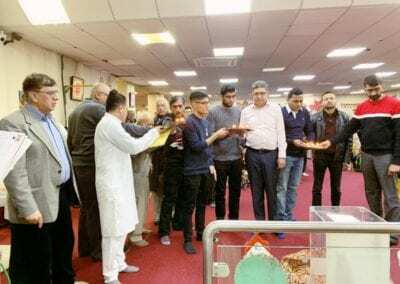 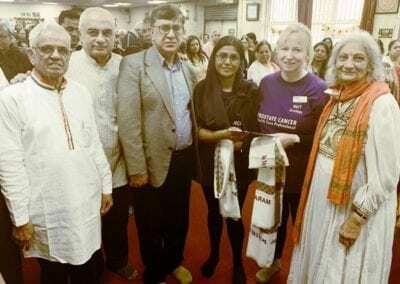 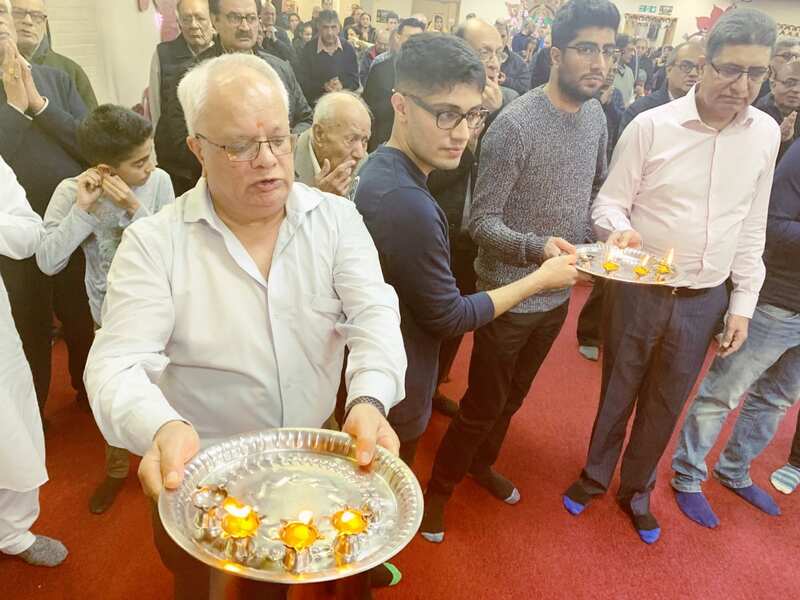 The full article about our experience is at www.hindumattersinbritain.co.uk.